An integrated AV solution can enhance any council meeting, event or function. 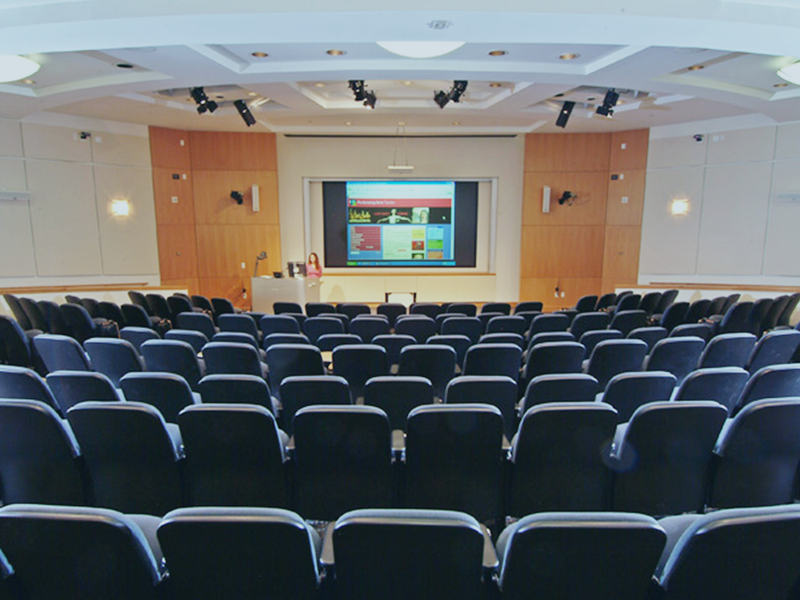 Control the AV system, microphones, projected displays, and lighting from a single, tailored touch panel system. With our help, you can be certain that discussion isn’t limited by technological constraints. We also endeavor to design systems that are intuitive and easy-to-use, to facilitate open government proceedings. 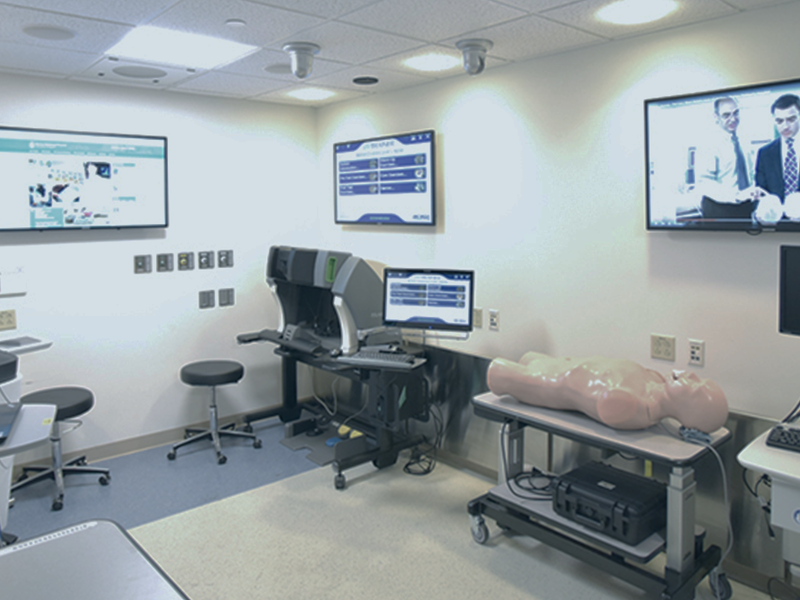 We custom design AV systems, medical simulation observation systems, and other technologies for healthcare conference rooms, lecture halls, classrooms, training rooms, learning labs, huddle rooms, and other meeting spaces—to meet the communications, collaboration, and other learning needs of hospitals, medical centers, clinics, long-term care, and other healthcare facilities. We consult with church and worship center music and technology directors, worship committees, clergy, and other stakeholders to specify audio visual technologies and applications that work together in a unified, integrated system. 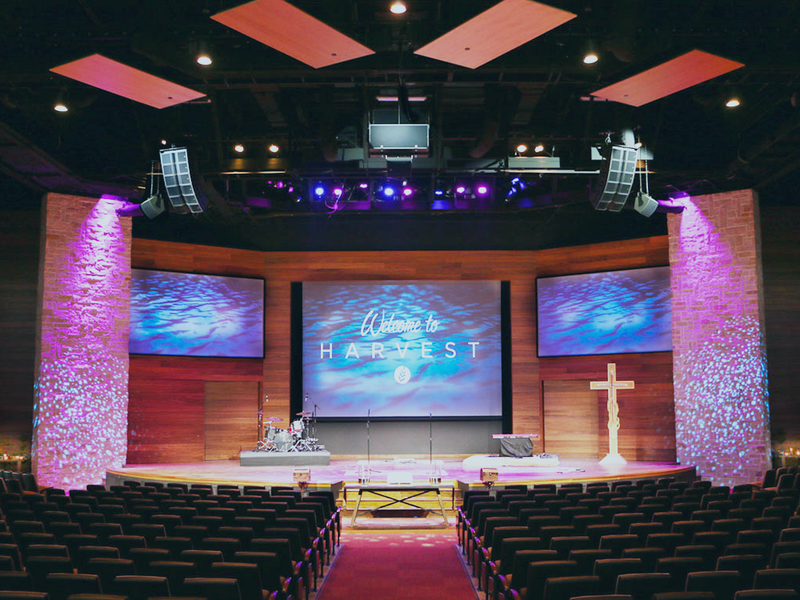 Our AV solutions offer end-to-end audio visual systems that help deliver a rich and inspiring worship experience. Attract and retain loyal guests with our custom audio video solutions for hotels, resorts, and casinos and other businesses in the hospitality industry. Creating a warm and inviting atmosphere where your guests can feel at home is vital to your business’s continued success – however, keeping up with growing expectations is getting increasingly difficult to accomplish. 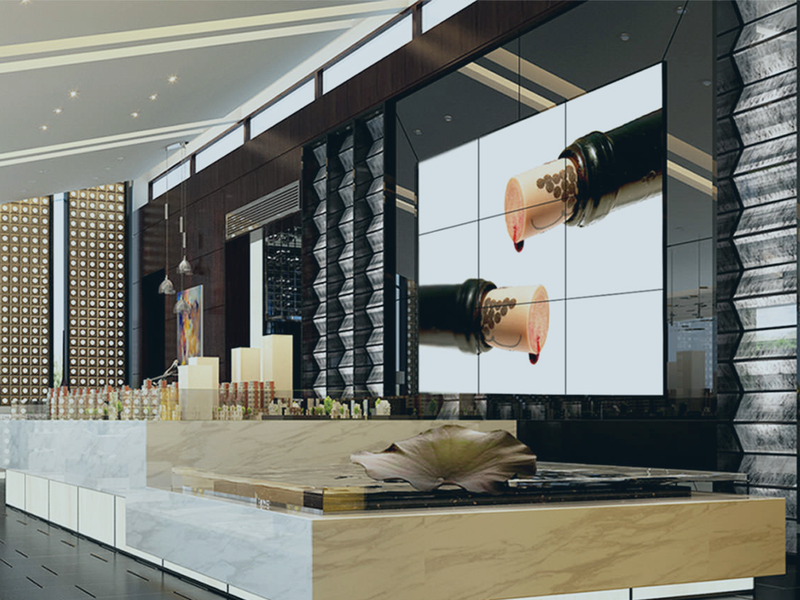 While AV solutions are already common in the hospitality and hotel industries, the numbers are increasing at an unprecedented rate, creating abundant opportunities for businesses looking to woo customers with improved customer service, better marketing, and cost-cutting automation. AVDI designs and installs restaurant audio and video systems that are easy to operate and will impress and entertain your customers. 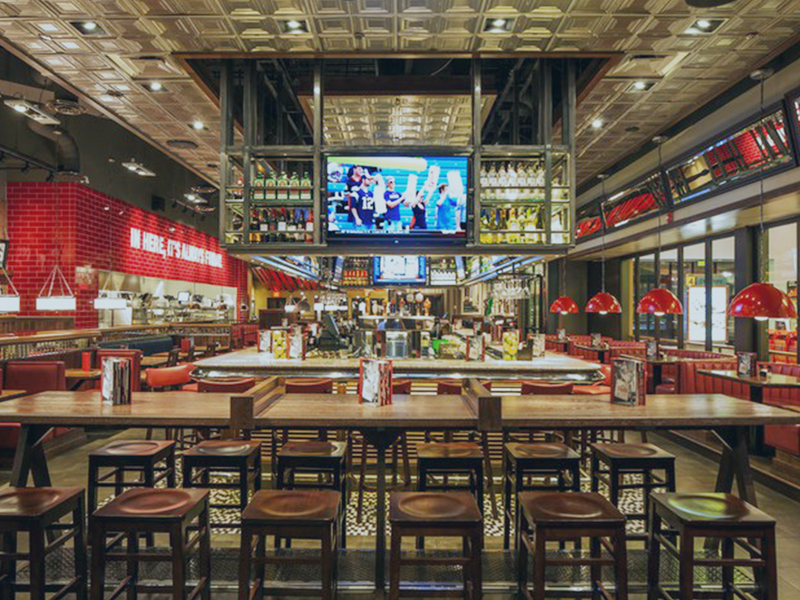 Our restaurant and bar audio video installation services will take your establishment to the next level and help increase your revenue by keeping your customers ordering food and drinks while watching their favorite sports teams on well-placed video displays. From simple audio and video to sophisticated commercial A/V networks that enable different restaurant locations to create a seamless experience by sharing the same audio and video distribution systems – playing the same music and video at all locations at the same time – we can meet any need, including ultra-custom applications. Finding the right sonic background is one way to establish your brand identity. 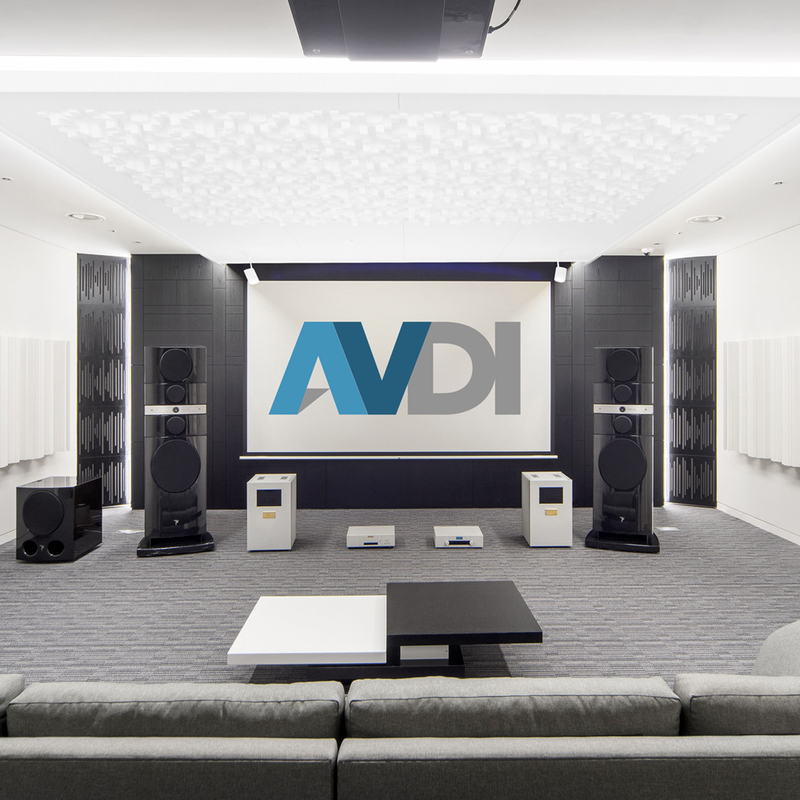 As part of a commercial A/V system, AVDI can install a professional audio system that is simple to control, offers a wide selection of sources, and fits into the style of your store. Our systems start with high quality audio equipment expertly installed to create an even dispersal of sound throughout the store--so no section is too loud or too quiet. You can manage the system through smart devices like a phone or tablet, or a dedicated touch panel placed on the wall. We also ensure that wires and equipment are carefully hidden and that speakers are either hidden or stylishly selected. Ballroom systems are designed for rooms that accommodate from 50 to 500 or more guests. 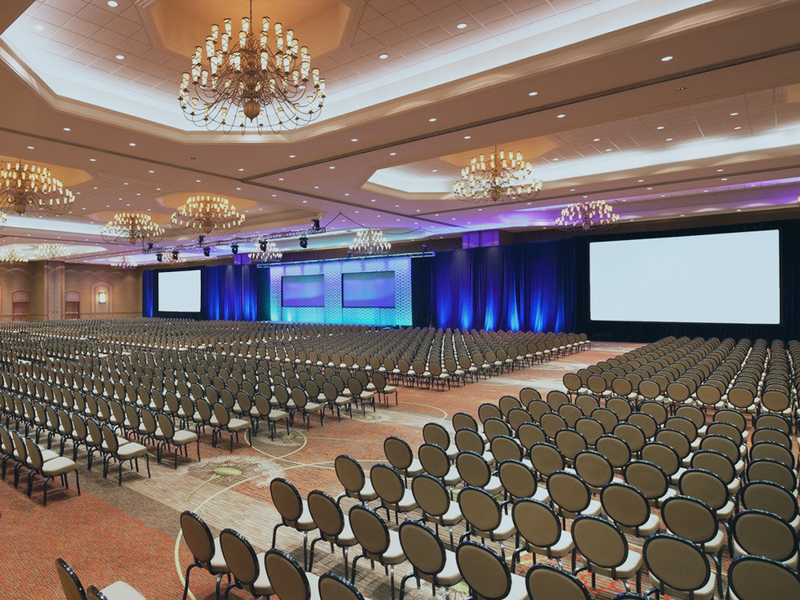 Although in the past, hospitality event managers have often used audio visual staging companies to support events in large ballrooms, operators are now realizing that a much higher ROI can be realized with installed AV systems. By having voice, video, and music support as infrastructure rather than paying for rental, the revenue generated from the ongoing sale of these systems is all profit. Our audiovisual designs support multi-use requirements for both business functions and social events. 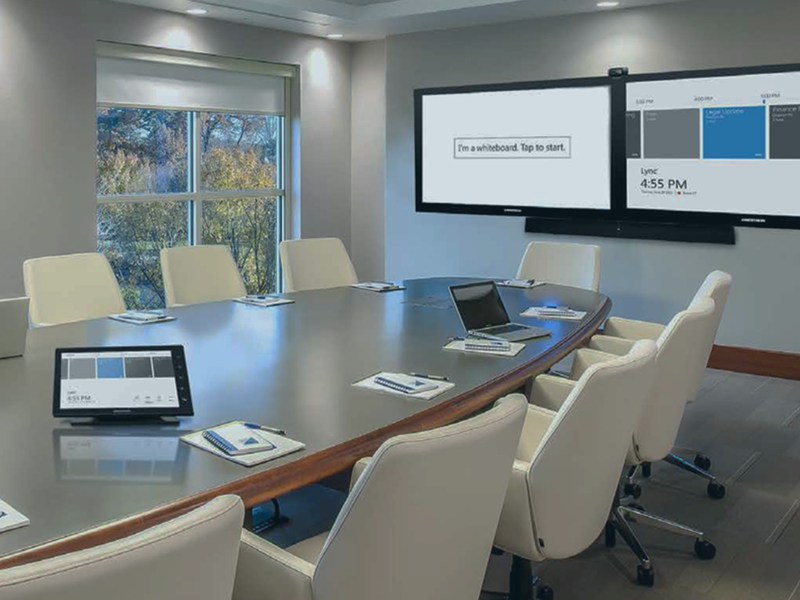 Our AV systems help transform conference rooms, boardrooms, meeting facilities, and collaborative workspaces. 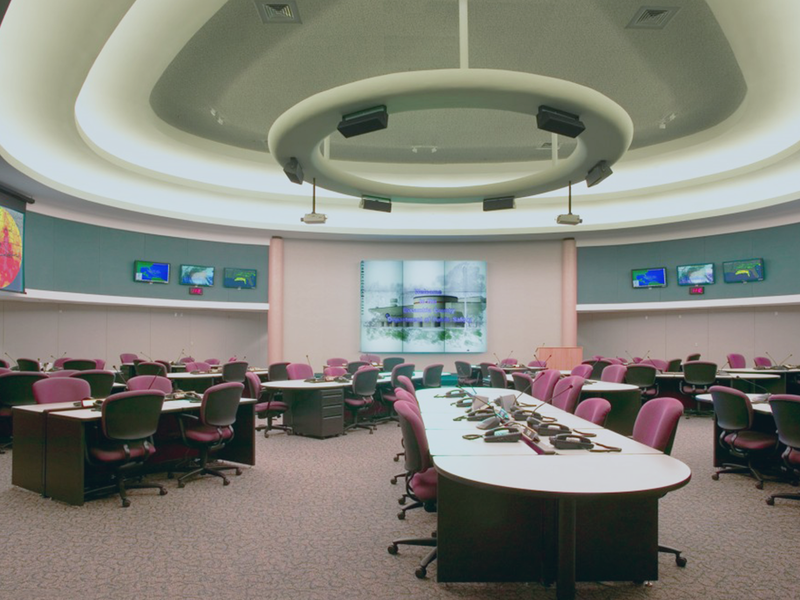 From simple AV solutions to complex room automation systems that seamlessly integrate and streamline AV with other technologies, we design scalable, flexible, cost-effective audio visual systems with intuitive, easy to use interface technologies. We understand the role audiovisual technology solutions play in enhancing communications, facilitating collaboration and increasing productivity. 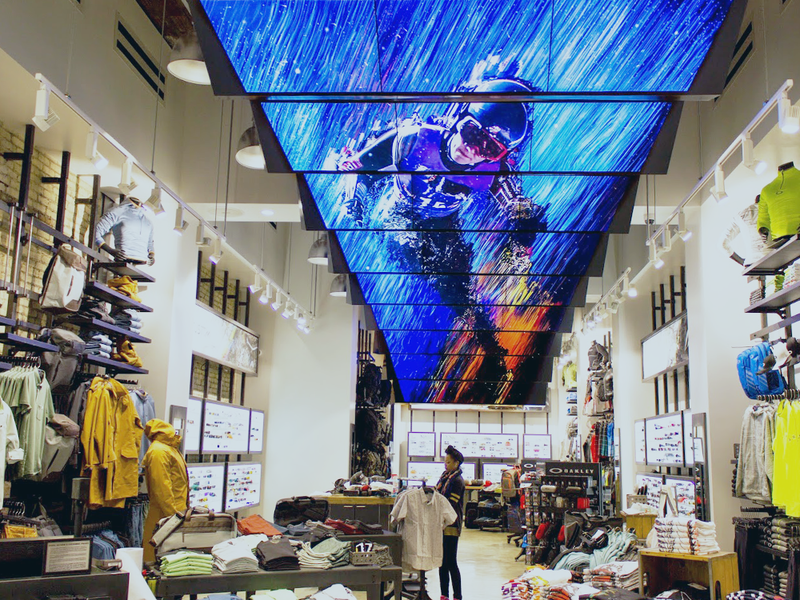 At AVDI, we offer solutions with features including high-definition video walls, advanced sound systems, video streaming, digital signage installation, and live broadcasting. Combined, this can lead to an experience attendees will never forget. We are able to meet the requirements of even large-scale, engineering-intensive integration projects. In every case, we work closely with everyone involved in the installation to complete the job in the shortest possible time frame. Tap into the power of active learning with our innovative AV design and installation services for employee training and development. 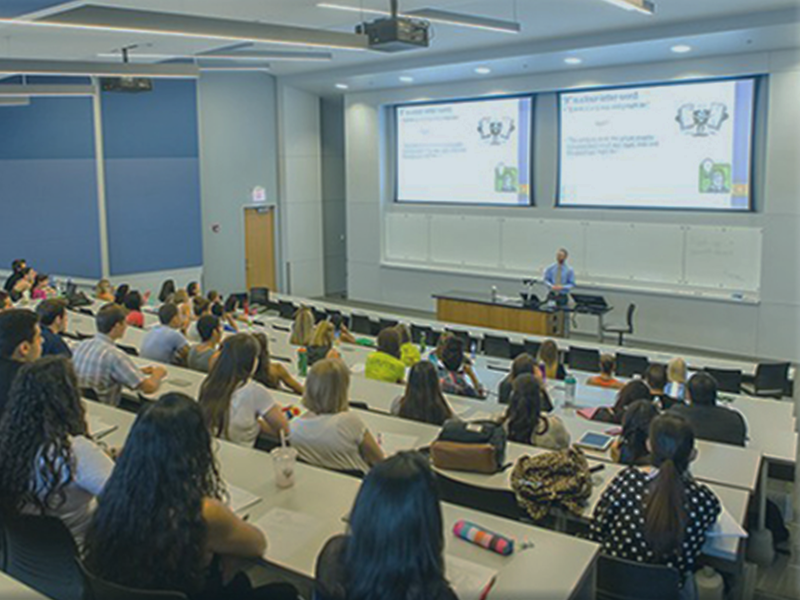 At AVDI, we have delivered top-notch commercial AV system design and setup for some of the most effective training rooms and learning environments in the business world. Our innovative AV solutions for administrative training rooms empower employees and trainers by providing access to a wide range of state-of-the-art tools.